As mentioned in my previous blog post, I installed an automated laundry system from Steigen. I promised to write a detailed post on the system as most of my friends were rather interested in it. Just to recap, some reasons to why I chose an automated laundry system. The manual pulley system provided by HDB was cumbersome and troublesome to use. We did not have the space to install a dryer. In the long run, we'll save more money than using a dryer. An electric dryer can be costly as the energy consumption can be extremely high. Also, with Singapore's climate, save for a few months during the monsoon season, we usually have hot temperatures that is sufficient enough to dry our clothes in good time. It's less tiring to use. The manual system requires much effort. You'll need to pull, release the cord in certain angles. Heck, with a newborn now, I don't even have time for myself these days. To have to deal with the hassle of the pulley and cord system, would definitely make me lose my patience. With the automated system, all I have to do is press a button. Extremely convenient with the least effort, time, money and steps needed. I love the remote controlled system. Less effort indeed! The system also has a safety mechanism where it lowers at a steady speed. If it encounters an obstruction, the system will halt immediately. Aside from that, the material is made out of strong aluminium which can withstand heavy weight. I love that the poles are retractable, I can lengthen and shorten the poles according to my needs e.g. When I dry bedsheets, I lengthen the poles. For lesser laundry, I can shorten the poles and use less space! In-built LED lighting. Instead of installing a light, I utilised my existing lighting point for the system. While there are other automated laundry systems with other features such as UV lights and/or fans, I found it unnecessary. We took some pictures during the installation which was a breeze. Some prep work before installation. Installation in progress. I love how sleek it looks! My ex-colleague's husband showing us how it works. I'm extremely pleased with Steigen and have been promoting this to my friends! As mentioned, my ex-colleague's husband handles this and has kindly offered a discount to my readers! Show some support to them please! 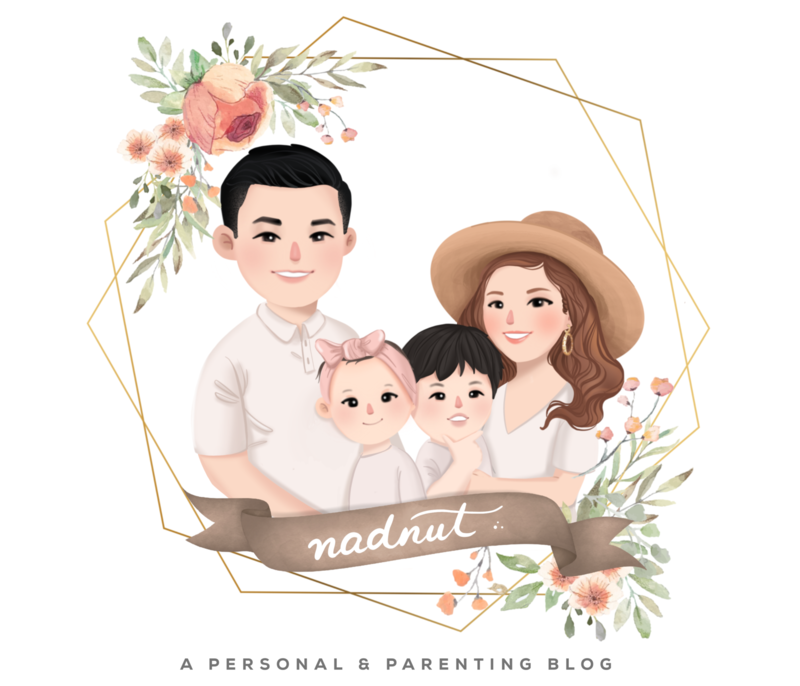 Posted in #nadskaihome, Announcements, BTO, Home, Home Decor, Singapore BTO Blog, Singapore Lifestyle Blog, Yours truly.... Tags: #nadskaihome, Benefits of a Laundry Drying Rack System, BTO, BTO blogger, Electronic Laundry Drying Rack System, Home, Laundry Drying Rack, Laundry Drying Rack System, Laundry Drying Rack System Singapore, nadnut, nadnut renovation, nadnut.com, nadnut.com - Singapore Lifestyle Blog, Punggol BTO, renovation, Singapore Blogger BTO, Singapore BTO Blog, singapore lifestyle blog, Steigen, steigen automated laundry system, Steigen Singapore on May 15, 2016 by nadnut.